[jo@www1594 ~]$ dig ns co.jp @a.dns.jp. 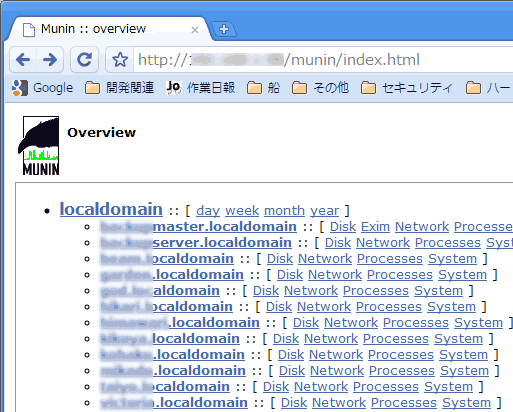 ; <<>> DiG 9.4.2-P2 <<>> ns co.jp @a.dns.jp. Add correct host key in /home/gendou/.ssh/known_hosts to get rid of this message. RSA host key for 192.168.1.236 has changed and you have requested strict checking.